CUSP is a proud member of the Princeton Opera Alliance, which is an independent 501(c)(3) nonprofit organization responsible for its own long-term financial stability and fundraising. All donations are tax-deductible. 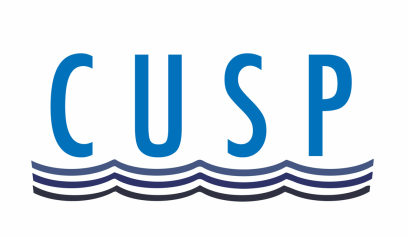 There are many other ways you can help CUSP throughout the season! We are always looking for VOLUNTEERS to help pass out programs, set up a concert's reception, and help with the set up and strike for a concert. If you are talented with PHOTOGRAPHY or AUDIO or VIDEO RECORDING and are interested in donating your time, we would love to work with you! If you would like to HOST A CONCERT in your home, we would love to perform there! Please CONTACT Alexandra if you would like to assist us!